There are some menswear jackets that are famous worldwide because of their iconic status: the Levi’s trucker jacket; the Burberry trench coat; the Baracuta Harrington. One more recent addition is the French worker’s jacket or “bleu de travail”, easily recognized by its simple button-up fronts and large pockets. 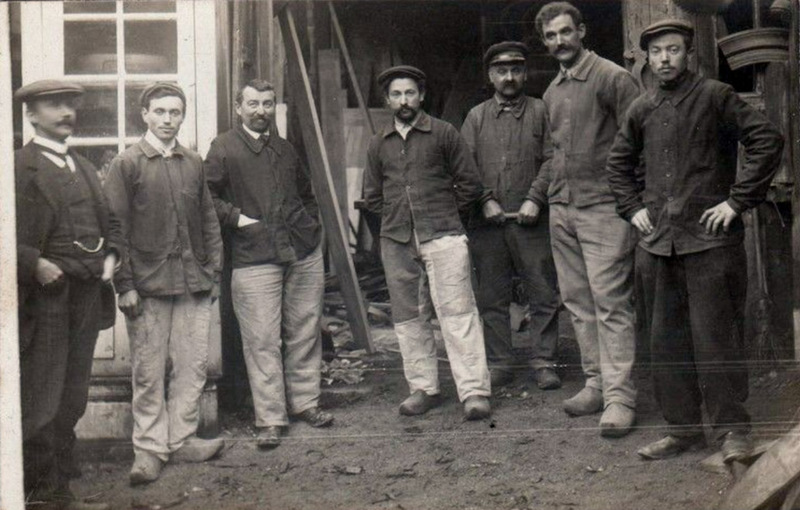 The worker´s jacket was first worn by railway workers and engineers in France in the late 1800s. It was originally designed to be hard-wearing and functional. Bleu de travail jackets were made from hardy cotton drill or moleskin so that they could withstand the tough physical jobs and any holes were easily fixed and patched. The most common colour was blue as the indigo dye was quite cheap at the time. 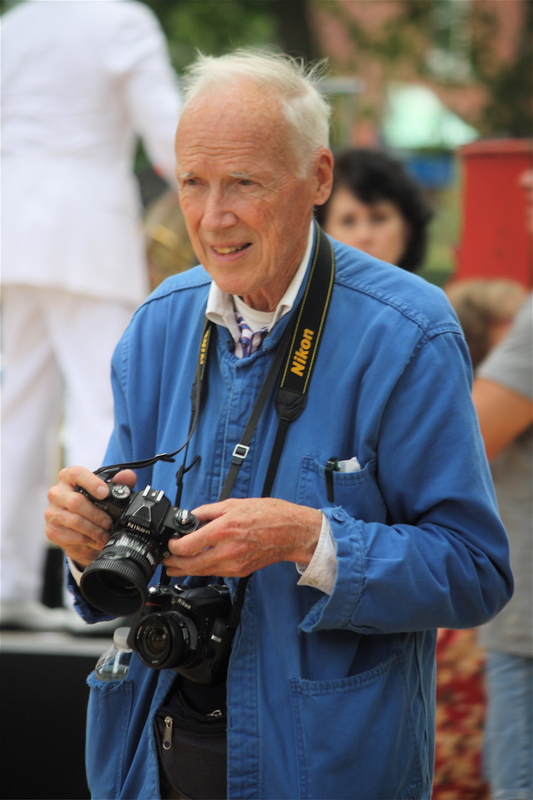 The jacket´s popularity has gone up a lot after it was seen on a famed street style photographer Bill Cunningham who picked it up for $20 from a hardware store in Paris. His intention, though, wasn´t a style presentation but he saw it as a very practical item – he could run and cycle in it and hold his camera with free movement in his arms. Many of the blue chore jackets are likely to be found at a vintage store but there are a lot of modern interpretations of the garment these days. The bleu de travail is a very versatile wardrobe piece – smart enough to be worn to dinner and pretty stylish to go with quality denim. This jacket is a modern classic and one of the must have garments for those who want to embrace the French labourer look.